Since time began, the Gods have hoarded treasure beyond your wildest dreams. Now, for the first time ever, their riches are yours to plunder. 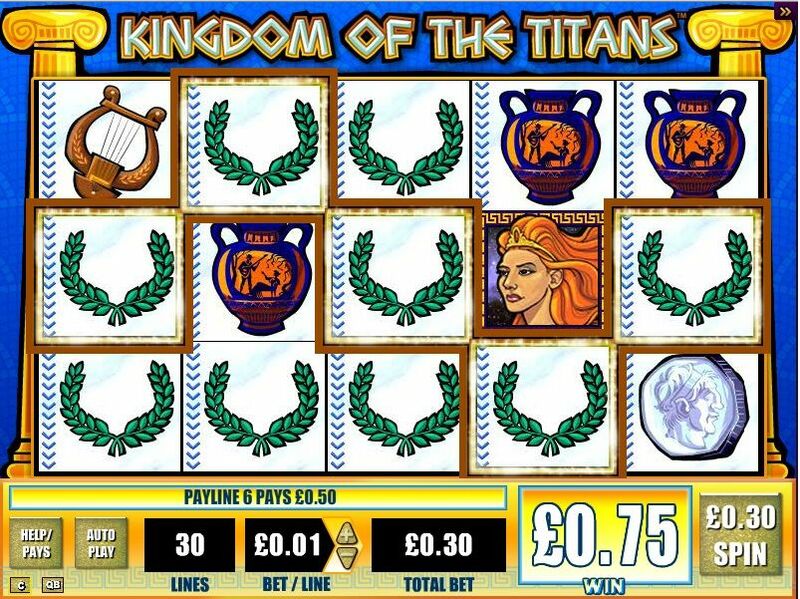 To find out how, play the KINGDOM OF THE TITANS game, a Spinning Streak slot game at Slots Magic Casino. Every line win triggers the Spinning Streak feature, where fifteen reels spin and your winning symbols hold while all others re-spin. 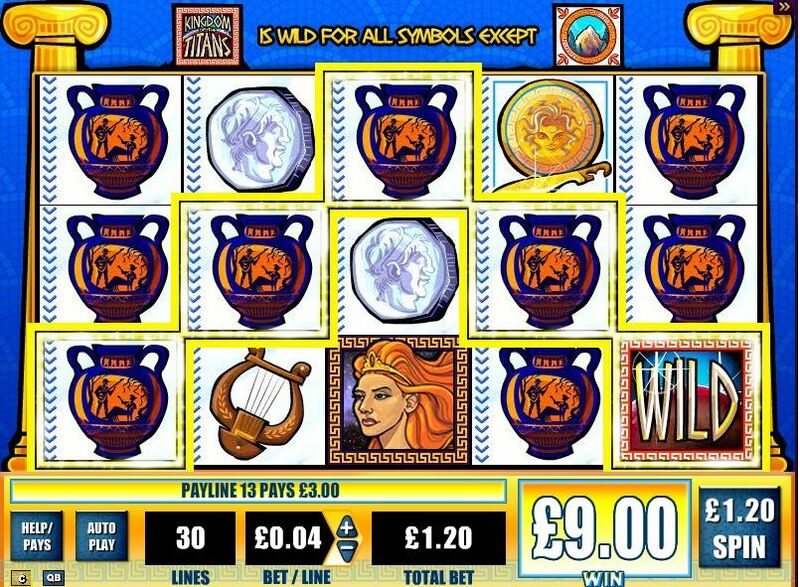 You can keep growing your wins – and you could fill your reels with the gold of the gods! 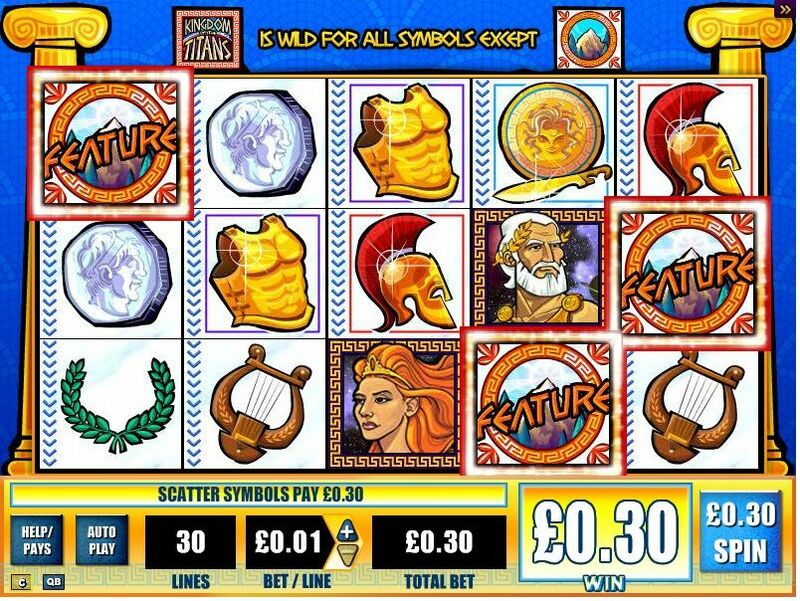 On top of this is the Free Spins Feature, triggered by 5 or more feature symbols – and worth up to 50 free spins! And during each free spin, any win earns you a multiplier up to 10 times, for treasures that could be truly worthy of the gods themselves! Will you be the lucky soul to emerge victorious from the heavens? Find out today, in the KINGDOM OF THE TITANS slot, only at Slots Magic Casino.